I am still working on Citizen Erased which is Book 2 of The Verge and Books 6,7 and 8 of The Way to Freedom Series. 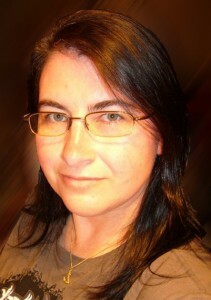 I am also working on two top secret projects which I can hopefully start talking about in a few months time. There is one thing that I wish to show you all. 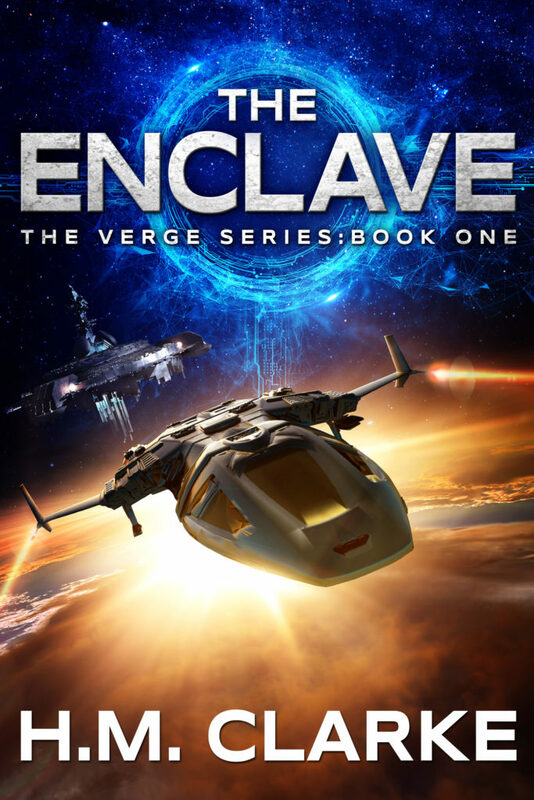 The new cover for The Enclave! My Book ‘The Enclave’ is part of a box set that is out today! For a limited time the entire 10 book set is being priced at 0.99 cents! If you want a nice selection of Fantasy and Sci Fi, then you can’t go wrong with this box set. The latest Way to Freedom Book is HERE! 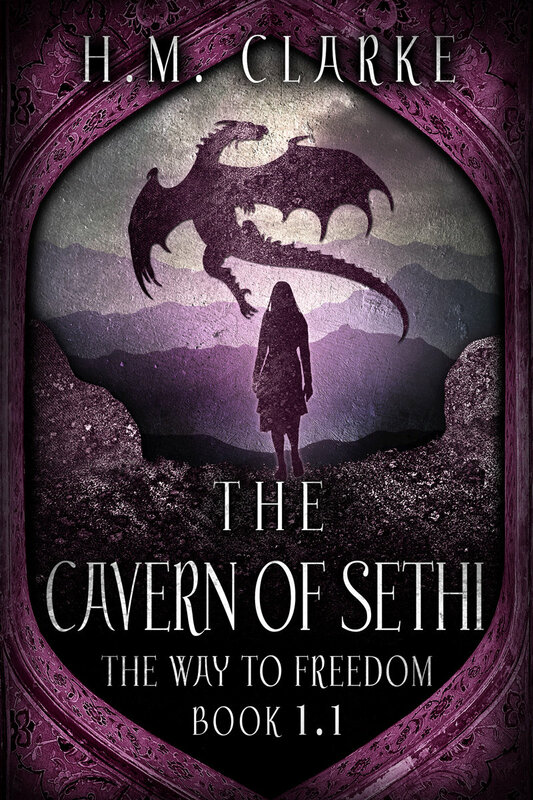 Release day for Cavern of Sethi is TODAY! So Commander Katherine Kirk wasn’t originally the lead of H.M. Clarke’s novel, but the character had such a strong presence and influence over the story, the author could no longer deny who the true star was. What to do when the sidekick becomes the Boss Lady? Let’s find out! Click below to find out more! Download these Free and Discounted Ebooks! 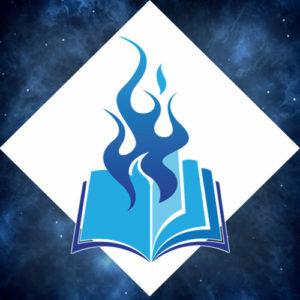 Science Fiction & Fantasy – BEGINS Nov. 20! 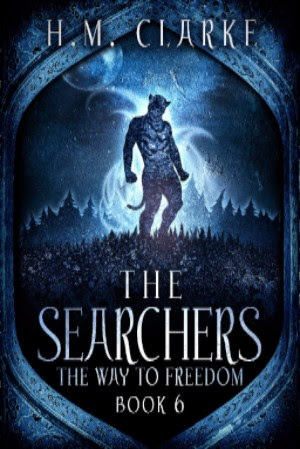 As promised, I’ve got a cool “Way to Freedom series themed” giveaway to tell you about. Now that book 1.1 The Cavern of Sethi is coming out in December 2016 and the next book in the series (book 6) will be out in February 2017 (The Searchers), I wanted to celebrate. I decided to do that by giving away a signed paperback of the Complete Season one, a The Way to Freedom Coffee Mug, and a The Way to Freedom 250 piece puzzle ! Now, there is one thing to note about this giveaway. 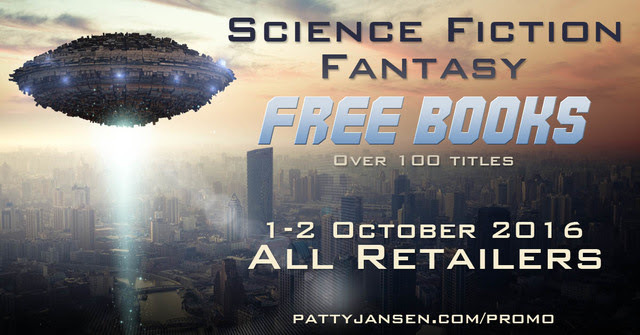 Just thought I’d put this up, so you don’t miss out on a bargain from lots of indie science fiction and fantasy authors, and we’ve put together a big list of books that are free this weekend. Most of them are available on all of the retailers, so just pick your store from the list and surf away!